Silver Strand Half Marathon and Veterans Day 5K in San Diego. Great event for all runners, walkers skaters and challenged athletes. Come and run the Silver Strand where dreams of PR's can Come true! Get your Rock on with Live Entertainment on the Run! Flat, Fast Run or Walk with the waves of the Pacific Ocean on your right and the San Diego Bay on your left and capping off your run with a California Beach Party! Run along the "Silver Strand," from Coronado to Imperial Beach! Coronado Island is located just across the bridge from downtown San Diego. The Half Marathon course is open to Runners and Walkers only. The 10 mile course is open to Runners, Walkers, Skaters, Ellipticals/ElliptiGO, Handcycles, and Wheelchairs. 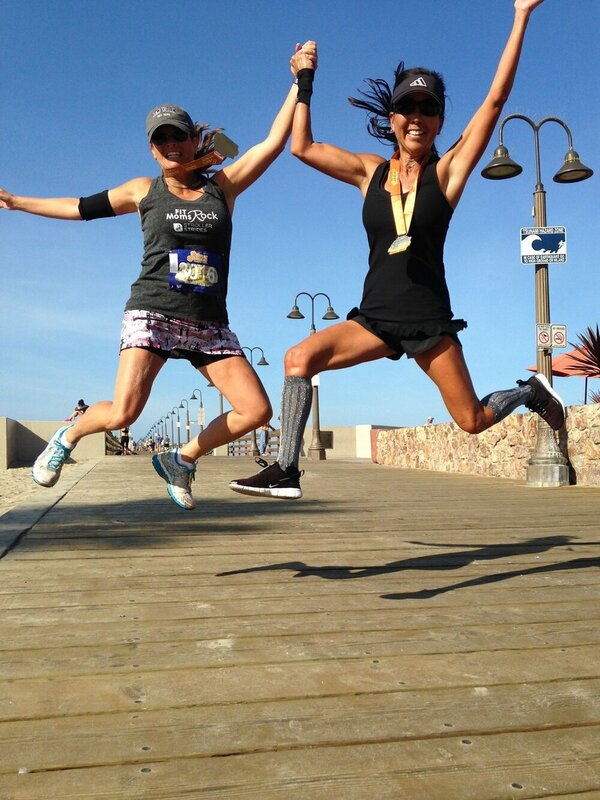 The Silver Strand Half Marathon is proud to partner with the California Half and Full Marathon Series. Check out their medal line up for 2019! Join in on the Challenge!